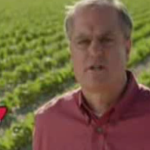 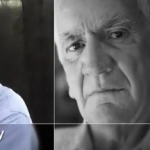 A conservative group’s ad attacking Sen. Mark Pryor shows an image of a senior man while saying Pryor “suggested raising the retirement age” for Social Security. 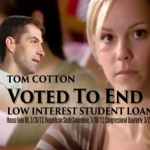 He did — but not for the gentleman pictured. 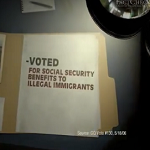 A Republican ad attacking Democratic Sen. Mark Pryor of Arkansas says he “voted to give Social Security benefits to illegal immigrants.” Actually, what Pryor voted for wouldn’t have paid a penny to any immigrant while here illegally. 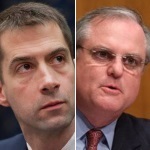 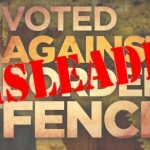 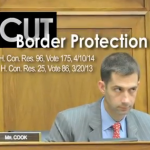 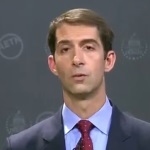 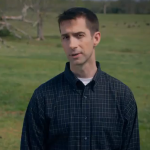 An ad from Republican Rep. Tom Cotton cherry-picks a quote and several votes to distort Sen. Mark Pryor’s position on border security.